A new standalone military science fiction adventure from the New York Times bestselling and award-winning author of the Three-Body Trilogy. 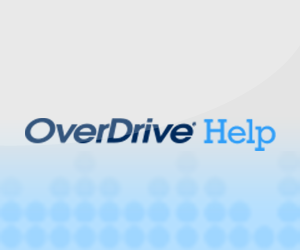 This program is read by Feodor Chin, voice of Zenyatta in Overwatch. When Chen's parents are incinerated before his eyes by a blast of ball lightning, he devotes his life to cracking the secret of mysterious natural phenomenon. His search takes him to stormy mountaintops, an experimental military weapons lab, and an old Soviet science station. The more he learns, the more he comes to realize that ball lightning is just the tip of an entirely new frontier in particle physics. 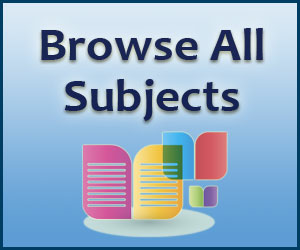 Although Chen's quest provides a purpose for his lonely life, his reasons for chasing his elusive quarry come into conflict with soldiers and scientists who have motives of their own: a beautiful army major with an obsession with dangerous weaponry, and a physicist who has no place for ethical considerations in his single-minded pursuit of knowledge. 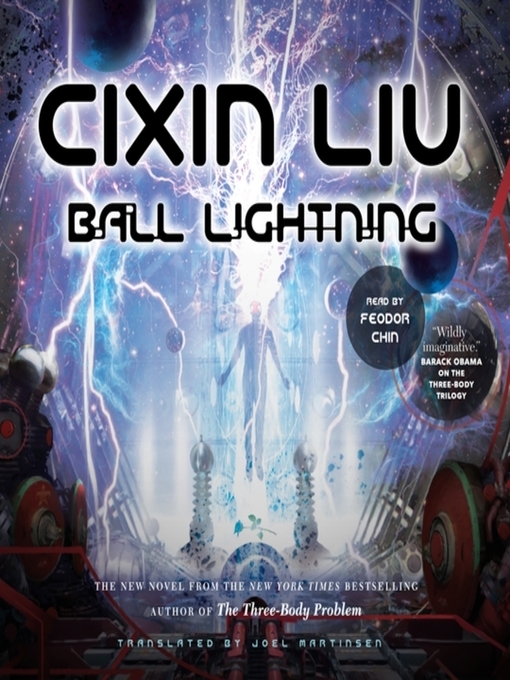 Ball Lightning, by award-winning Chinese science fiction author Cixin Liu, is a fast-paced audiobook about what happens when the beauty of scientific inquiry runs up against a push to harness new discoveries with no consideration of their possible consequences. CIXIN LIU is the most prolific and popular science fiction writer in the People's Republic of China. Liu is an eight-time winner of the Galaxy Award (the Chinese Hugo) and a winner of the Chinese Nebula Award. Prior to becoming a writer, he worked as an engineer in a power plant. 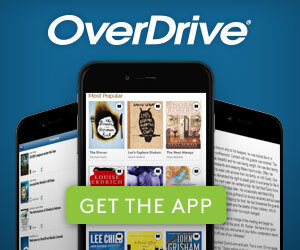 His novels include The Three-Body Problem, The Dark Forest, and Death's End. 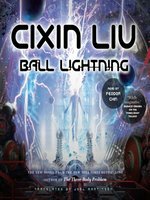 In Chinese folklore, ball lightning is known as “ghost lanterns,” and ghosts of a quantum kind haunt this thoughtful technothriller about the science of the next war. Chen, traumatized when ball lightning invades his birthday party and kills his parents, resolves to understand the elusive phenomenon, despite discouragement from his similarly hurt advisor. Encountering evidence that others have been struck by ball lightning but survived, he teams up with Lin Yun, a young major in the Chinese army with her own obsession: “new concept” weapons. Together, they track down a lost Russian research base and an eccentric Chinese genius, bringing together the clues that reveal ball lightning’s secrets in time for it to be weaponized for a conflict with America. Liu (the Three-Body Problem trilogy) pits the quest for theoretical knowledge against the push for practical, if deadly, applications. Without tilting the debate, he moves his characters through both their fears and their desires, showing how neither purity nor repudiation will bring more than a measure of personal relief. Readers intrigued by cutting-edge and slightly speculative science, and the philosophy of scientific ethics, will want to pick up this fine novel.